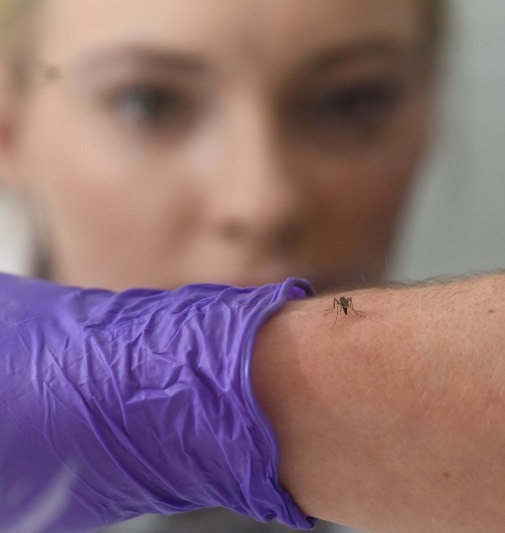 The London School of Hygiene & Tropical Medicine is a world leading centre for research and postgraduate education. Our courses are dedicated to the pursuit of excellence in the fields of public and global health and are recognised by employers around the world. Discover why LSHTM is the top choice for students pursuing careers in public and global health. Find out where our students go after they graduate with our latest infographics.